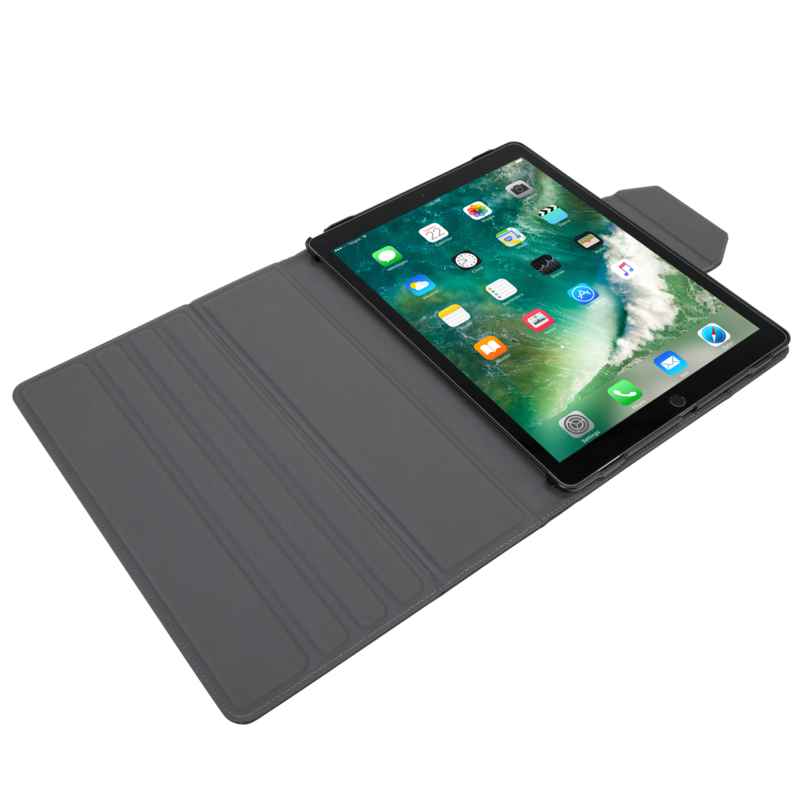 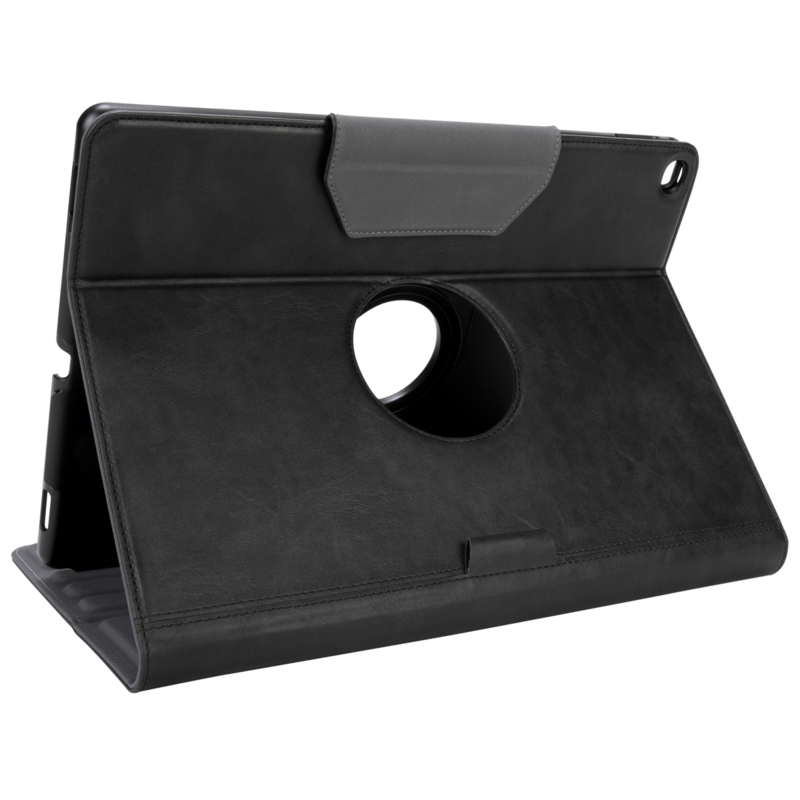 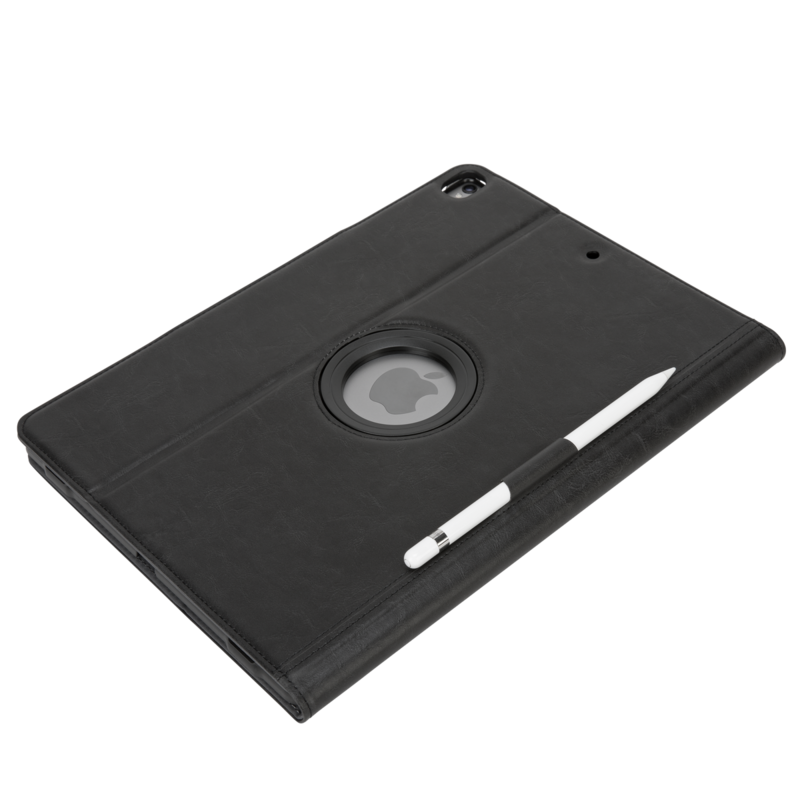 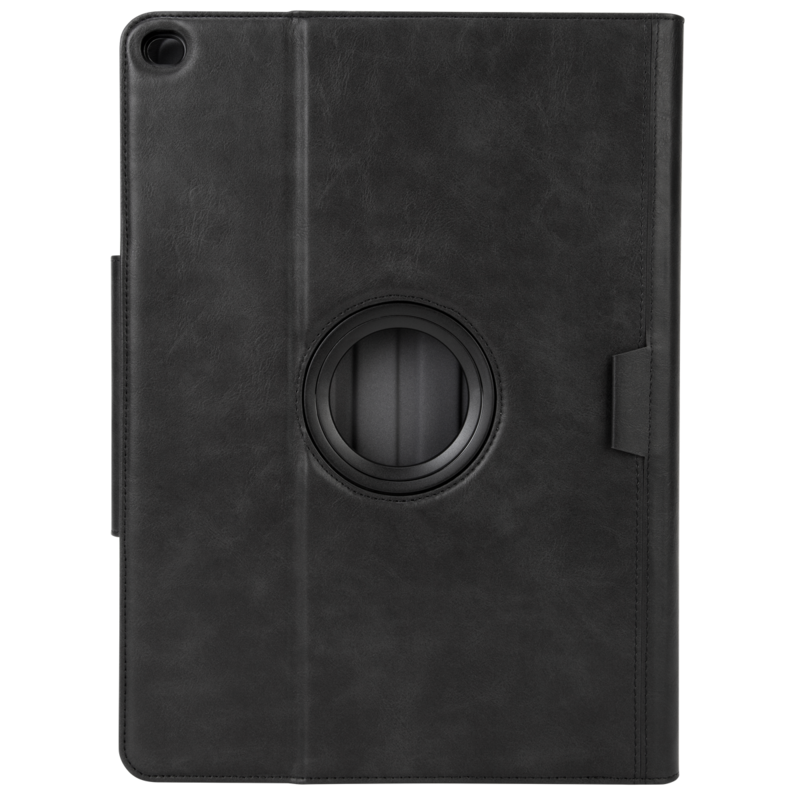 You can easily adjust your 12.9-inch iPad® Pro (2017) to your ideal viewing position in either portrait or landscape mode thanks to the patented 360° rotating design of this case. 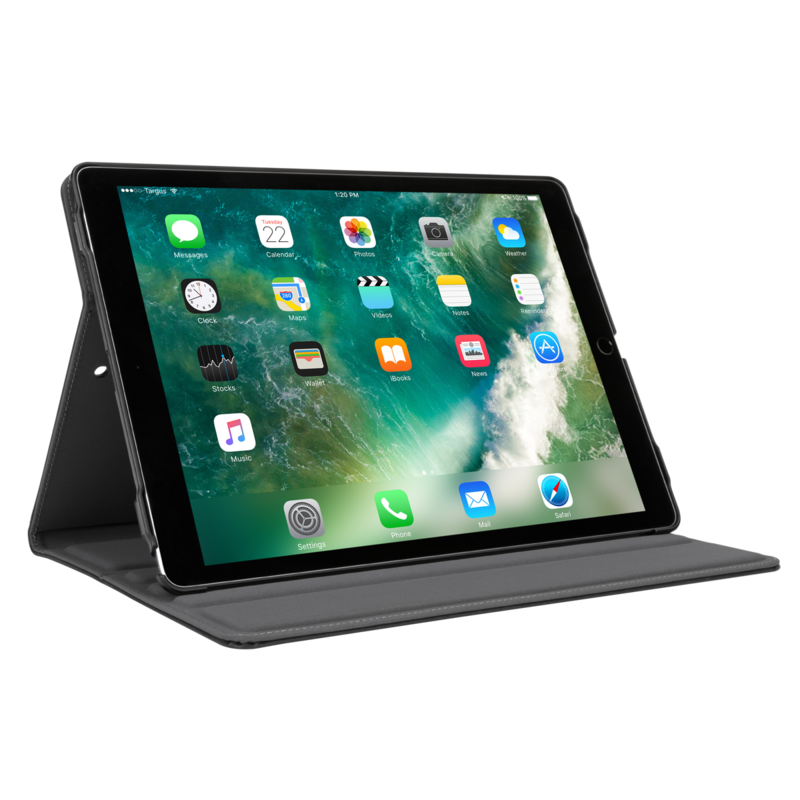 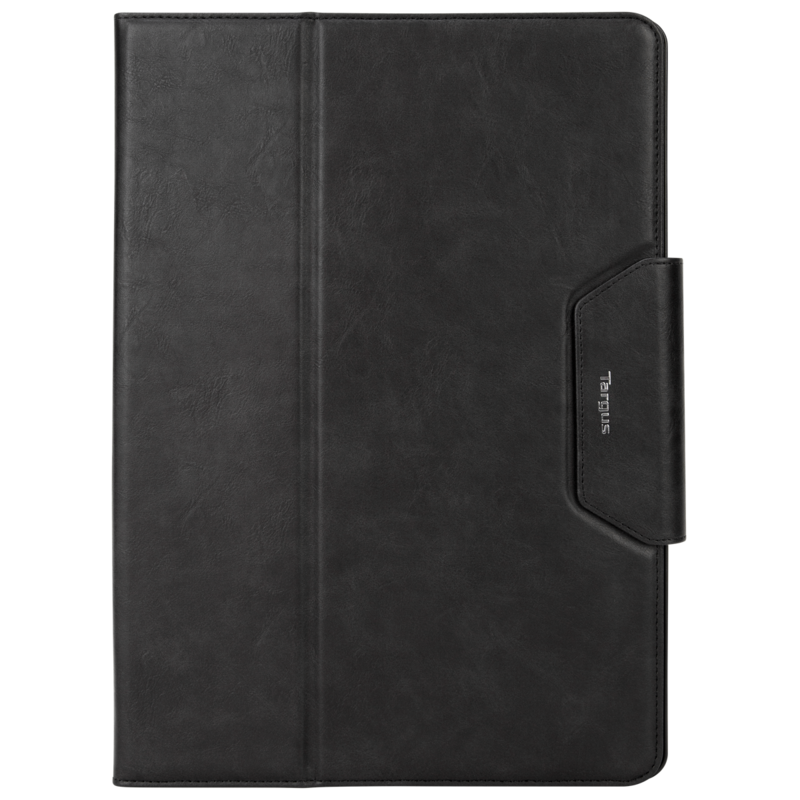 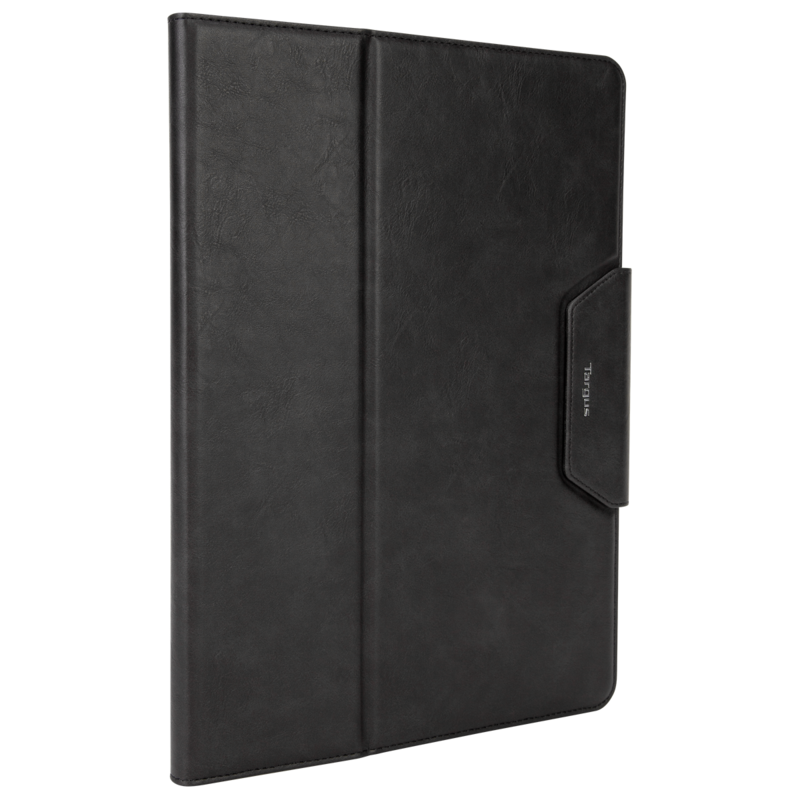 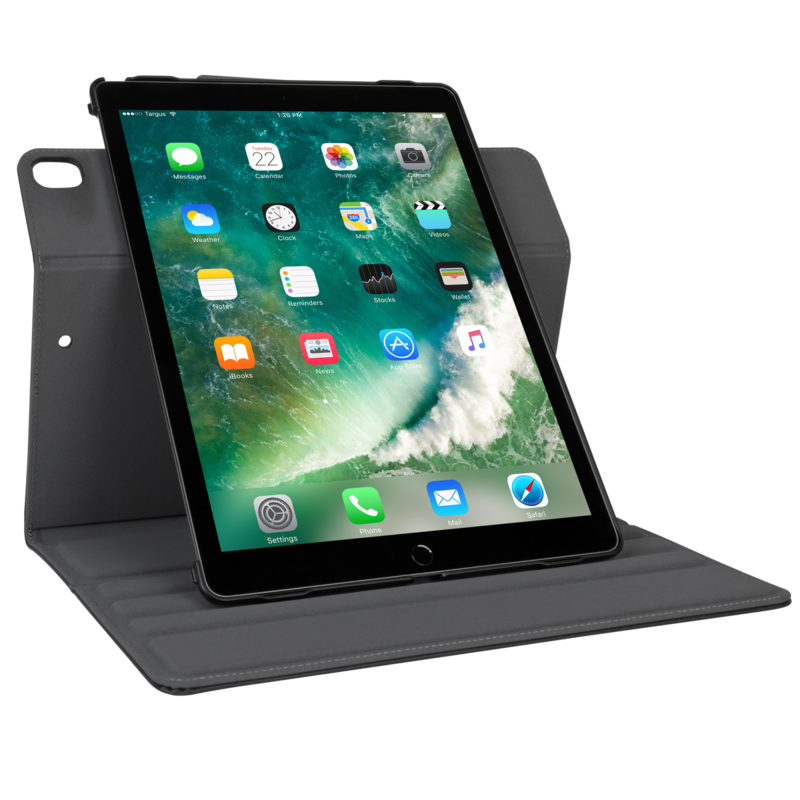 The VersaVu® Classic Case for 12.9-inch iPad Pro® (2017) and 12.9-inch iPad Pro® (2016) adds functionality and protection to your tablet. 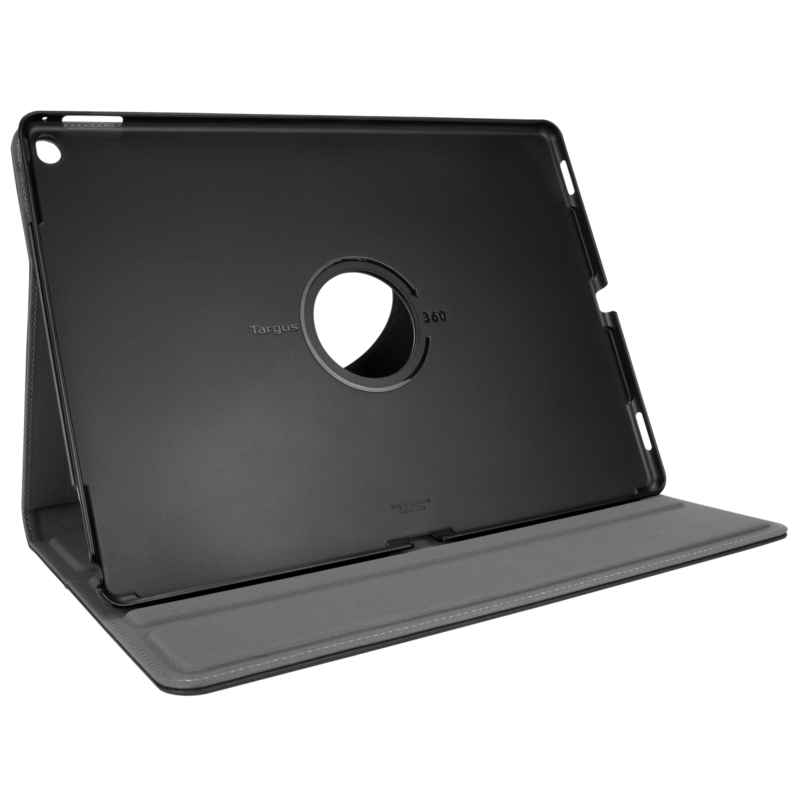 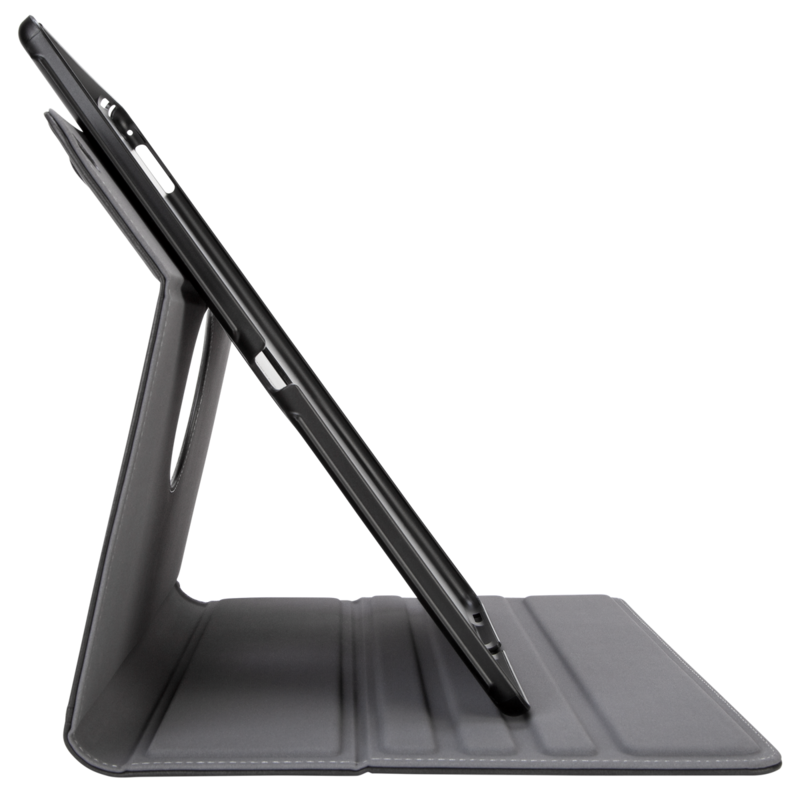 A molded tray with reinforced corners securely holds the tablet and rotates 360° for easy portrait and landscape viewing. 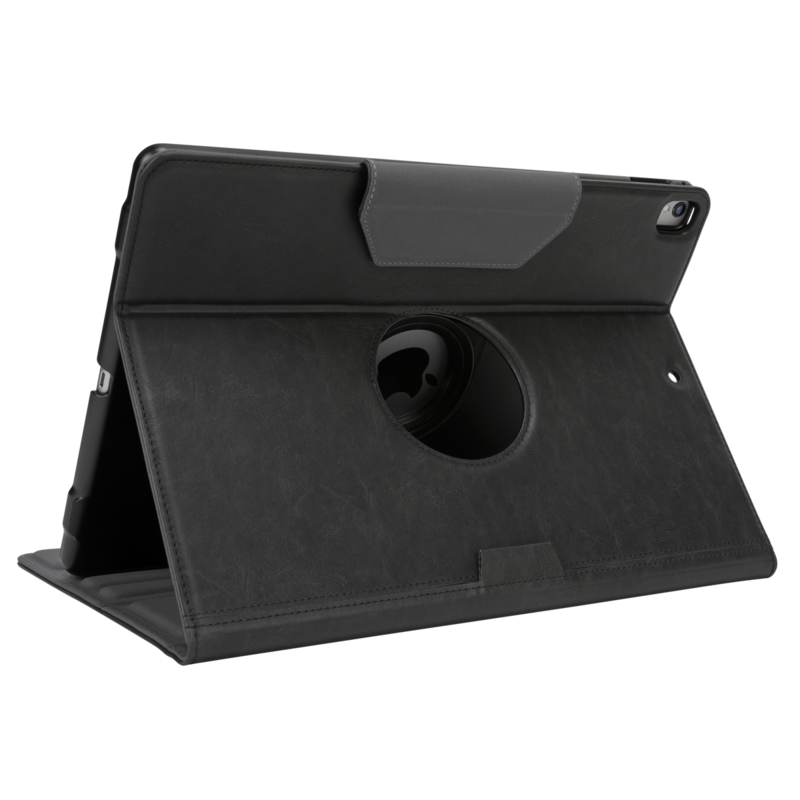 That way, video conferences and FaceTime® aren’t locked into landscape mode. 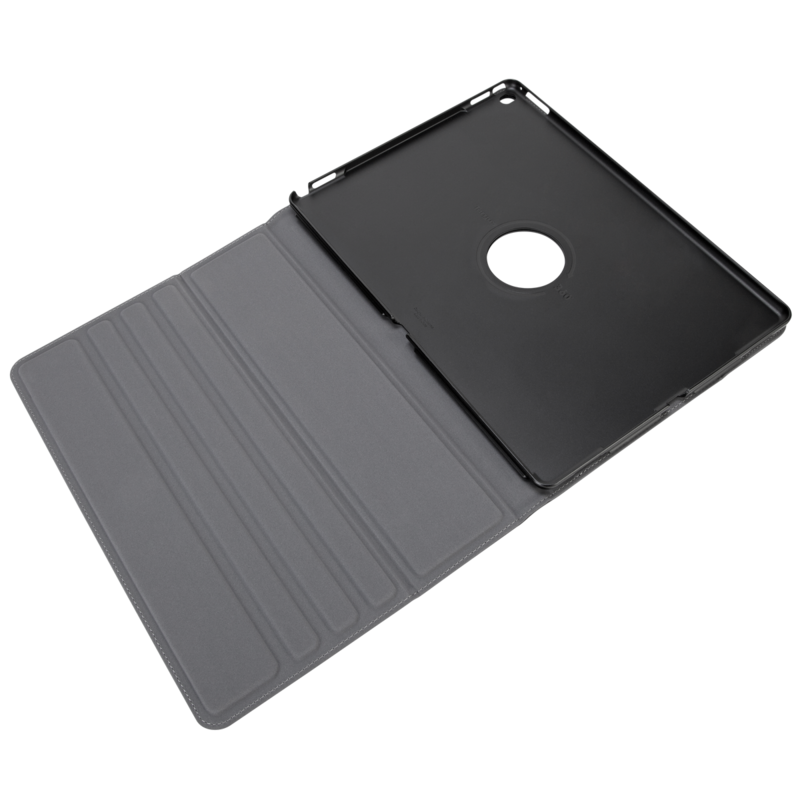 The tray is structurally designed to redirect sound for enhanced audio. 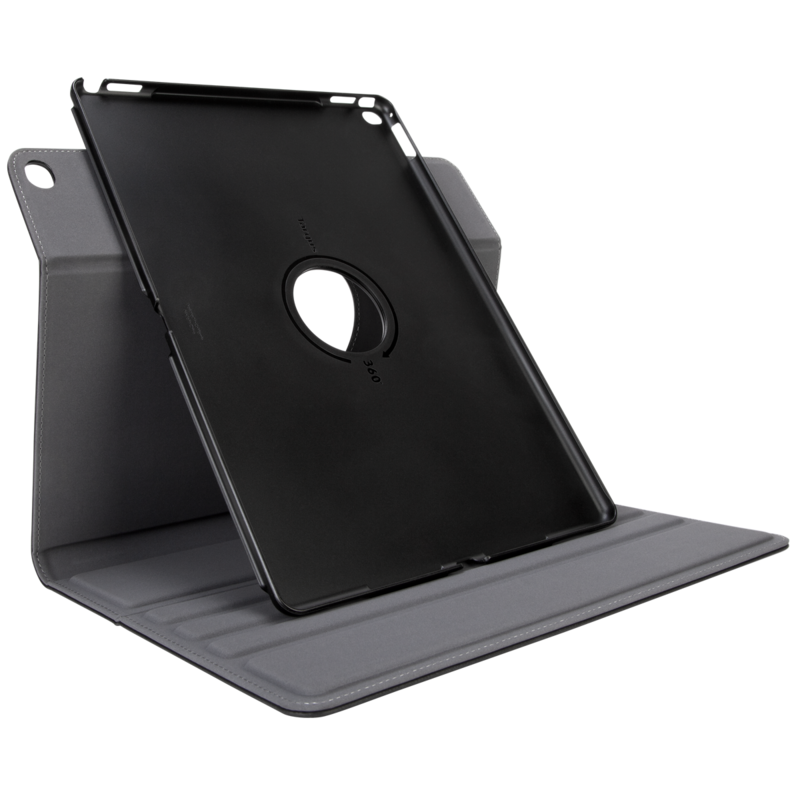 Precision cutouts offer full access to all ports, controls, and the camera lens, so you can use all of your tablet’s features without removing it from the case. 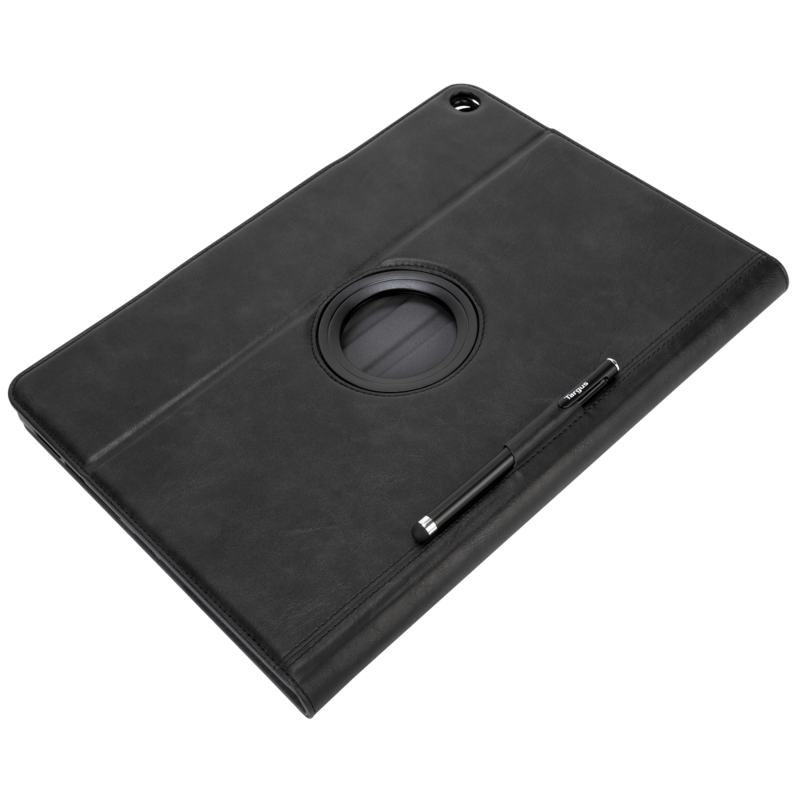 Deep grooves on the interior cover offer a stable base for multiple viewing angles. 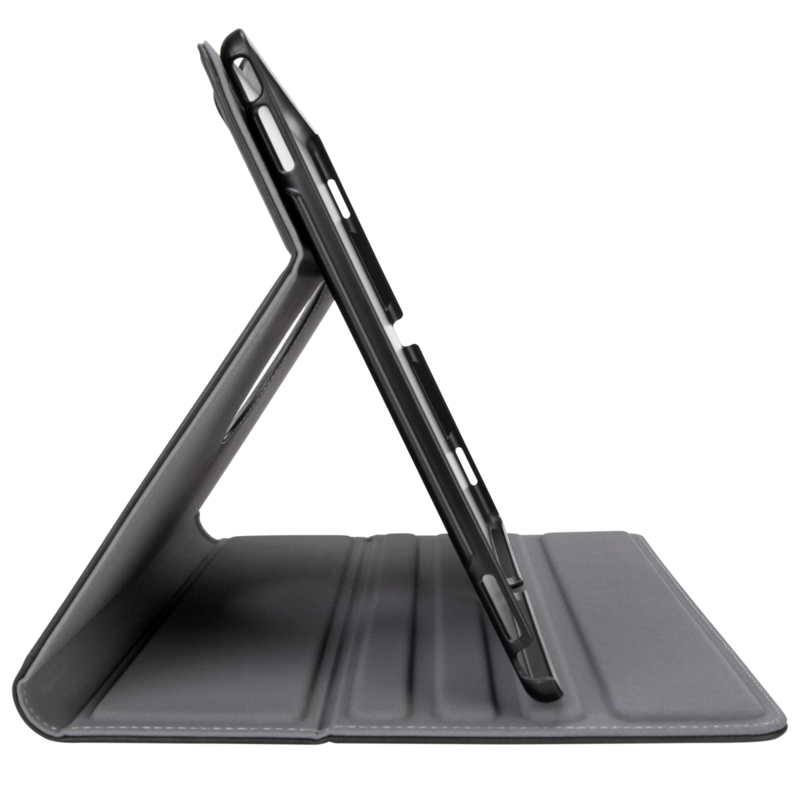 The case offers military grade protection for drops up to four feet.